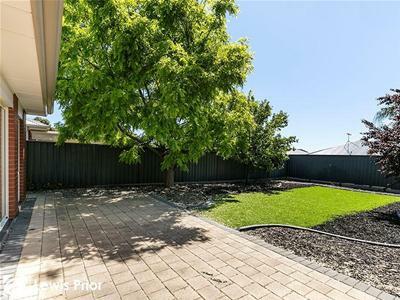 This modern home has everything you love about a courtyard living; at the front it is neat, charming and modern. 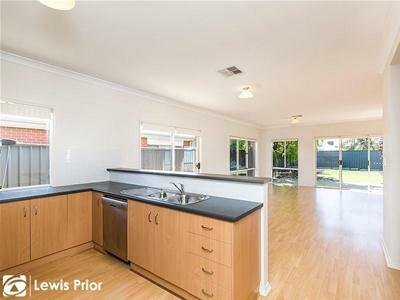 At the rear, the bonus unfolds; an exceptionally large kitchen/living/dining area that's more like a family home. 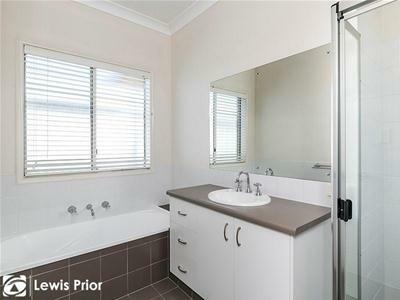 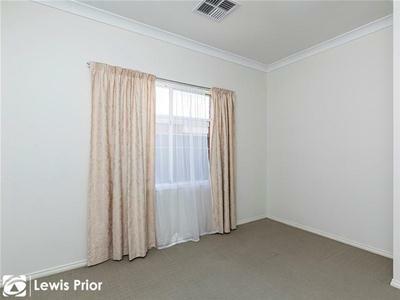 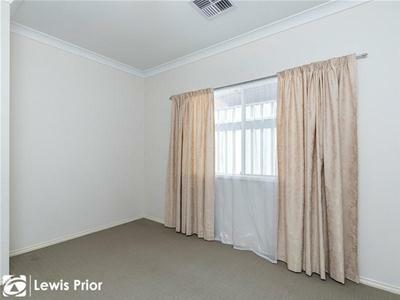 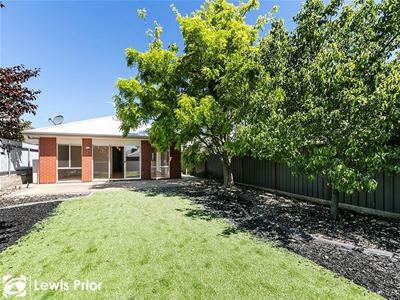 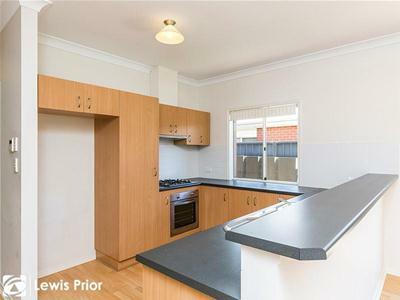 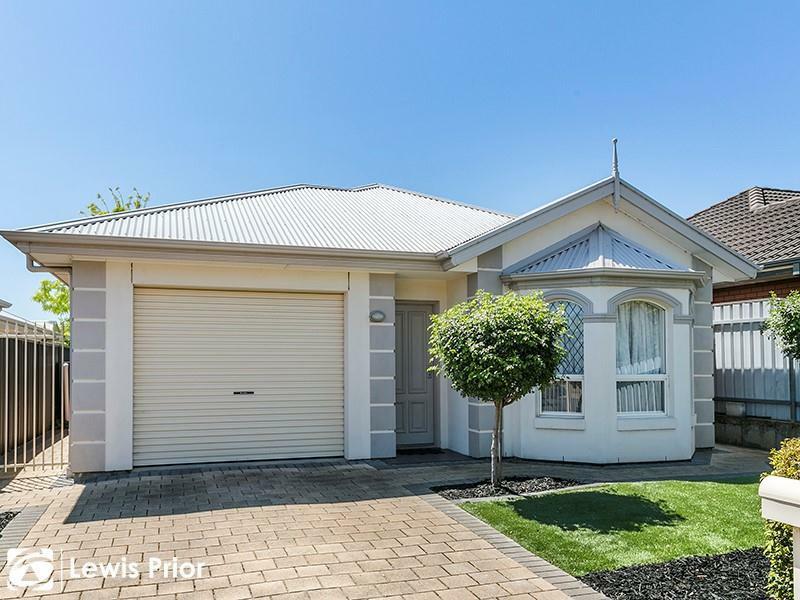 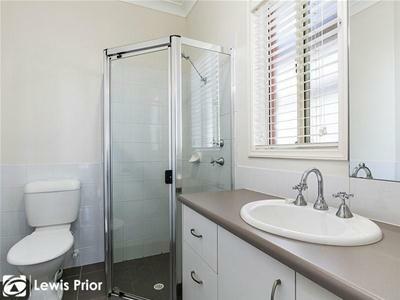 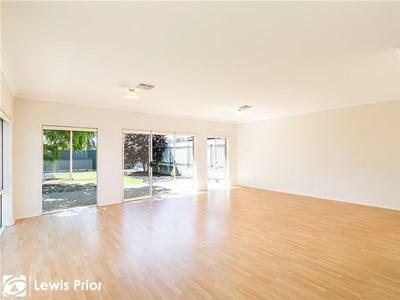 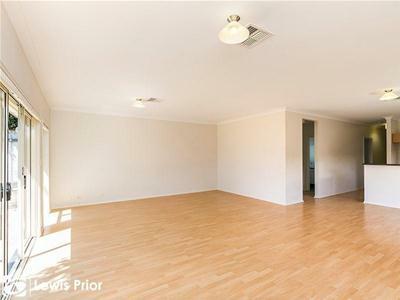 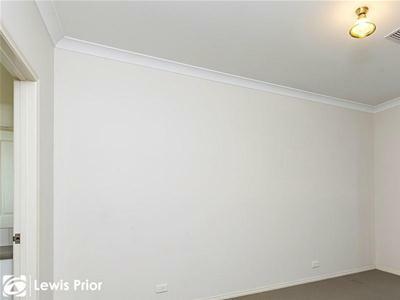 Located within walking distance of; schools, local shops, parks and public transport and is an easy drive to the CBD.